As winter turns to spring, it’s a good idea to hire a professional HVAC company to service your HVAC system. HVAC systems account for a large percentage of the total energy use within a facility. When these systems do not operate optimally because of winter storm damage, the outdoor condenser unit filled with debris and/or dirt and indoor air ducts clogged with dust, it is a major contributor to energy waste. Any effort to promote energy-efficient systems must start with a comprehensive PM, which has proven to prolong the life of the equipment and increase the efficiency. 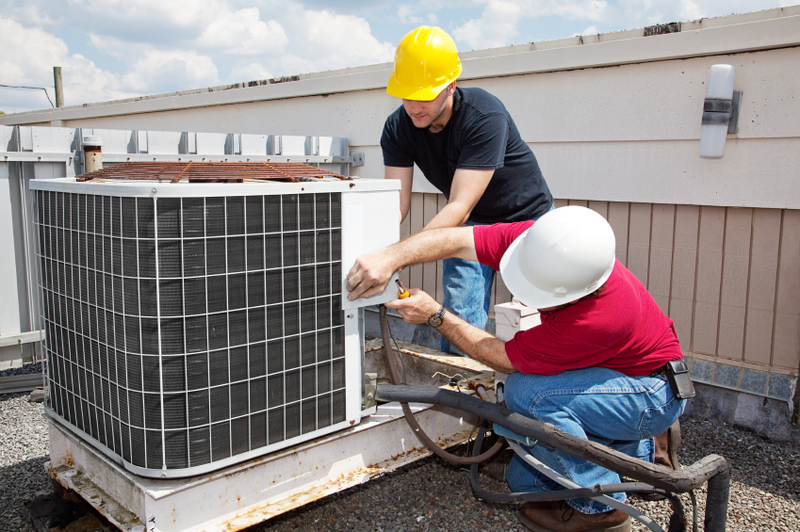 HVAC professionals inspect and clean your unit as well as follow a manufactures checklist of your system. Not only will a PM agreement help improve your energy efficiency, as the technician will be able to change dirty filters and spot other problems that are impacting your efficiency, but it is helping your system to work more affordable overall. Having a qualified technician inspect your system twice a year means you can identify issues while they are still small and easy to fix, rather than waiting until they damage your system or become expensive. Replace the systems filter every 90 days or at least every quarter. Some environments will require a filter change more frequently. Continuum uses high-efficiency pleated filters, which have an electrostatic charge that works like a magnet to grab the tiniest particles. Visually inspect the refrigerant lines and check for costly leaks. Also tighten all electrical connections. Blow out condensate drain and clean pan. Also wash the condenser coil. Remember, performance of all systems and their components begin to decline the day they begin operating. PM’s are the only way to decrease this decline. Call Continuum Services to your rescue today at 248.286.5200 to schedule HVAC preventative maintenance at your facility.